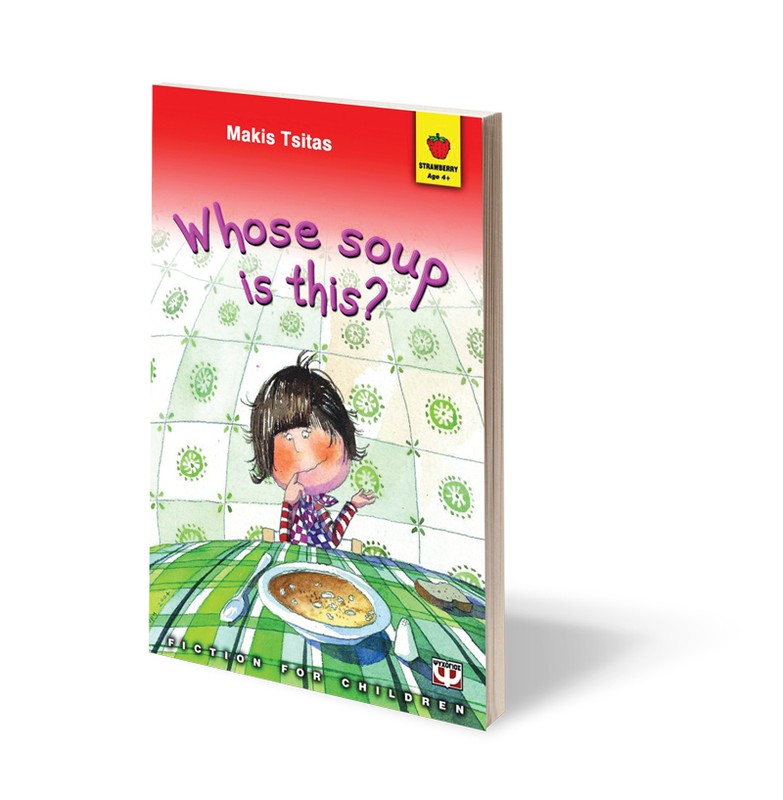 Αρχική Σελίδα > WHOSE SOUP IS THIS? 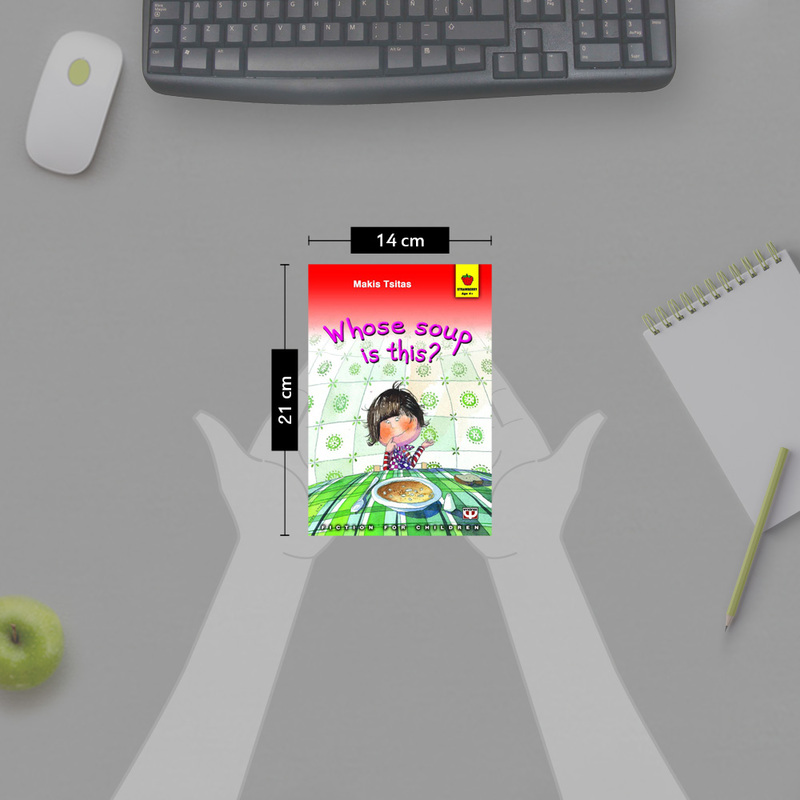 The reader follows Chryssoula''s flight of fancy when she is confronted with a bowl of soup that doesn''t tempt her. Rather than refuse it outright, she sets out to find its rightful owner. 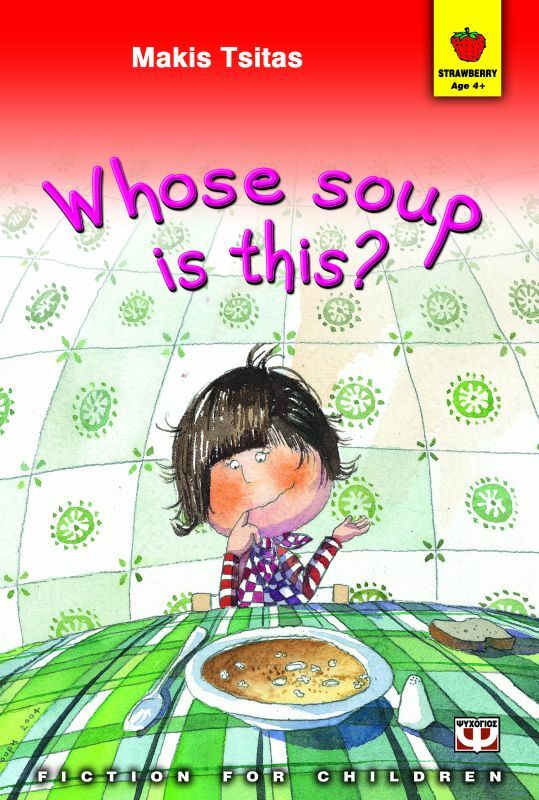 One by one she questions various members of her family, who all disclaim ownership of the dish. We might not always like what we are served, but sometimes all we have to do is have a little taste and... mmmmm.